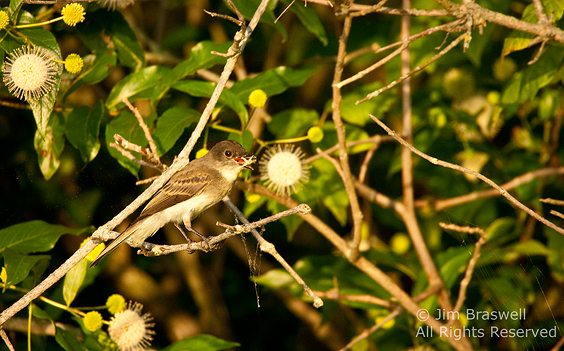 These little guys are a blast to sit and watch as they go about collecting insects, though a bit skittish. I have found that if I just let the kayak gently float into their hunting territory, I can usually get much closer to them. 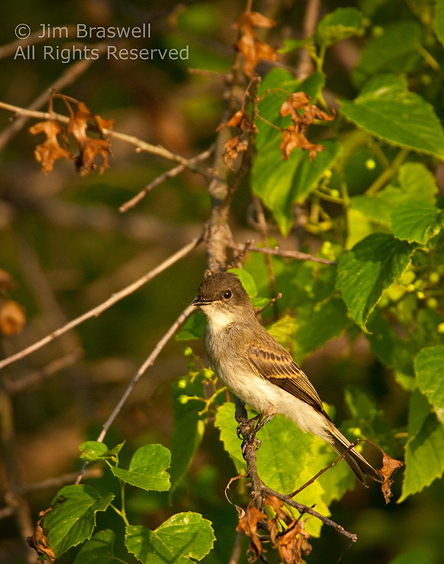 Tags: 2012, behavior, birding, birds, birdwatching, Blog, buttonbush, Cass County, feeding, flycatcher, kayaking, Missouri, Missouri Conservation Area, nature, nature photography, photography, summer, wildflower.